Here is part 2 of my MAC Archie’s Girls collection haul. 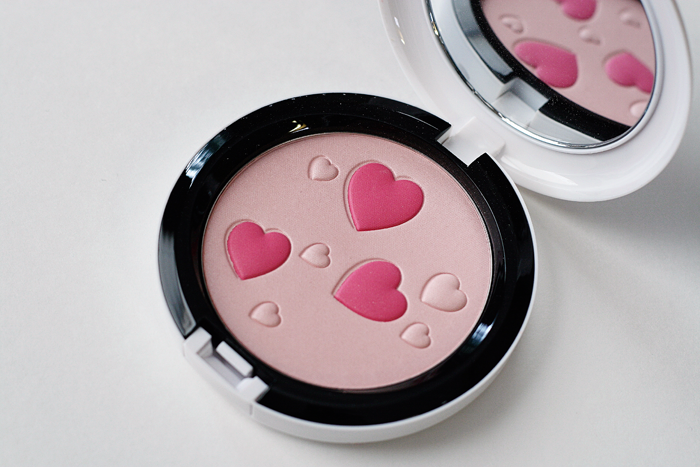 In this part you will see both pearlmattes and blushes. Before I go on, I apologize for the swatches. I’m not all that great at swatching and photographing them. It’s much more difficult than it looks. I was able to swatch the blushes just fine, but the pearlmattes didn’t really photograph well. I’ll get better at this. I promise. 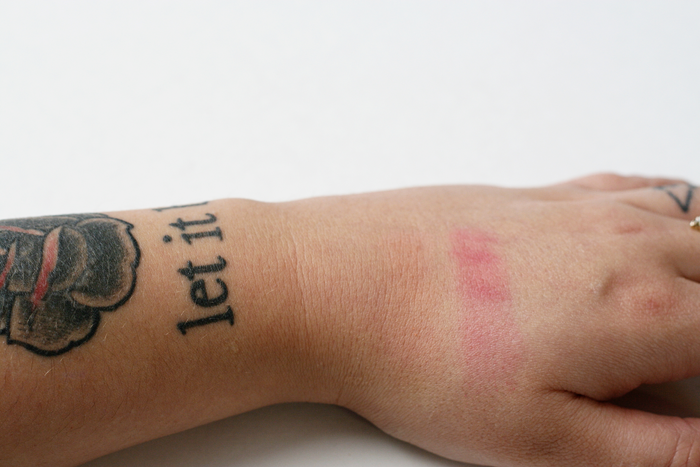 I LOVE the way Cream Soda swatched on my skin (NW20 for reference). It added a nice subtle peachy sort of tint to my cheeks. I used Flatter Me as a highlighter under my eyes, on my forehead, nose, and chin. I was afraid Prom Princess was going to be too bold for my fair skin, but that wasn’t at all the case. It was perfect! Of course I needed a very light hand to apply it, but the results were perfect! 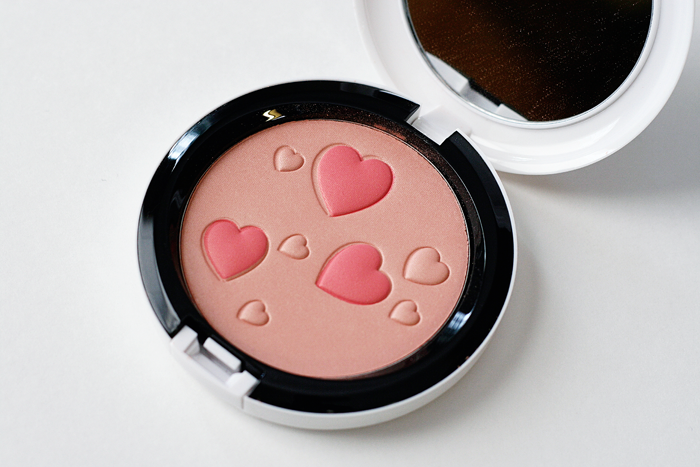 I haven’t used Veronica’s Blush yet. At the moment it’s just sitting on my vanity looking pretty. I’ll try to get a photo of myself wearing the entire Betty Collection and another wearing the entire Veronica Collection later on. Right now I’m still having some fun experimenting. 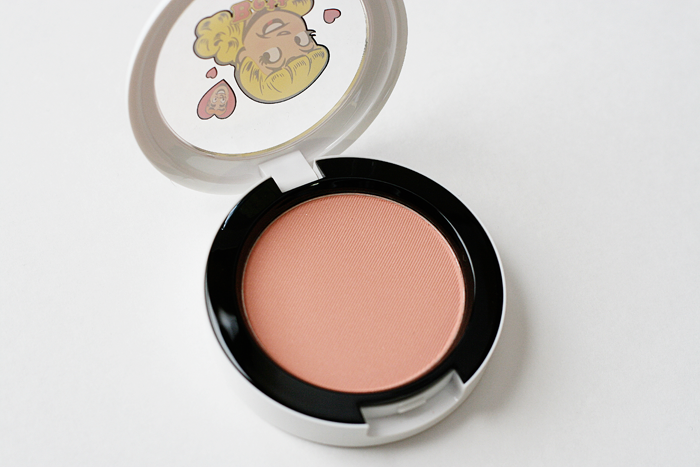 Have you purchased anything from the MAC Archie’s Girls collection? If so, what’s your favorite product so far? 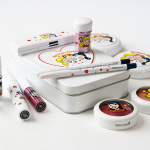 A look at the MAC Archie’s Girls Collection.